Mind- illusionist Jochem Nooyen discovers the bounderies of human capabilities. How can the brain be fooled? What is a man capable of? In this interactive show Jochem will influence the audience, break into their minds, and give them inexplicable senses of being touched. Where does science stop and where do illusions begin? Is what you see with your own eyes reality or is it just an illusion? The show starts with an experiment, where Jochem gets everybody on their feet. He influences the whole room to make the choices he wants them to make. A volunteer from the audience temporarily looses his sense of touch. An other volunteer will have his mind hacked. Jochem breaks through the firewalls and knows what they are thinking. The show is mesmerizing as well as inspiring. Smokemachines, fireworks and bright lights are all unnecessary in this show. All the effects happen in your own mind. People will wonder whether these illusions are really possible and where the bounderies are between man and magic. In this interactive mind illusionshow Jochem will use all senses to make it a unique, energetic and wonderful experience. 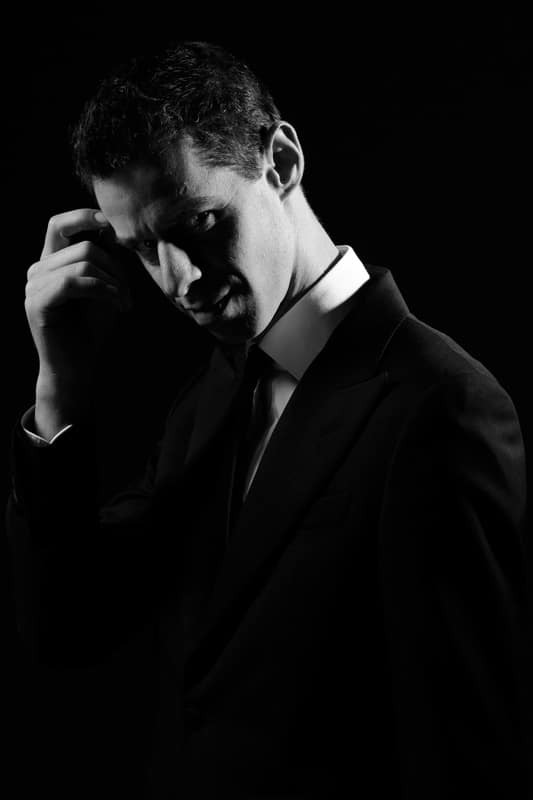 Jochem is a professional who always treats his audience with the respect they deserve. His aim is to inspire and amaze his audience with illusions that touch the border between science and illusion. Maximum duration is 45 minutes. The audience needs to sit in a theatre setting. The show needs a preparation of 60 minutes in a room not far from the stage. Jochem will bring his own headset mic with XLR cable. Jochem will bring his own MP3 player to connect to the audio system of the venue with small jack cable. If needed Jochem brings his own audio set up to 150 people.